Many businesses count on their employees to pass on institutional knowledge from one generation of employee to the next, and the changing lifestyle and work habits of millennials could threaten this generational-knowledge model. The problem is particularly acute in refineries and processing plants with a great deal of complex equipment that requires years of training to learn how to operate, maintain, and repair. How do you preserve decades of accumulated wisdom about running your plant at peak efficiency in a time when veteran engineers and technicians are retiring and being replaced by a growing population of millennials in the workforce? The sooner you answer this question, the better. 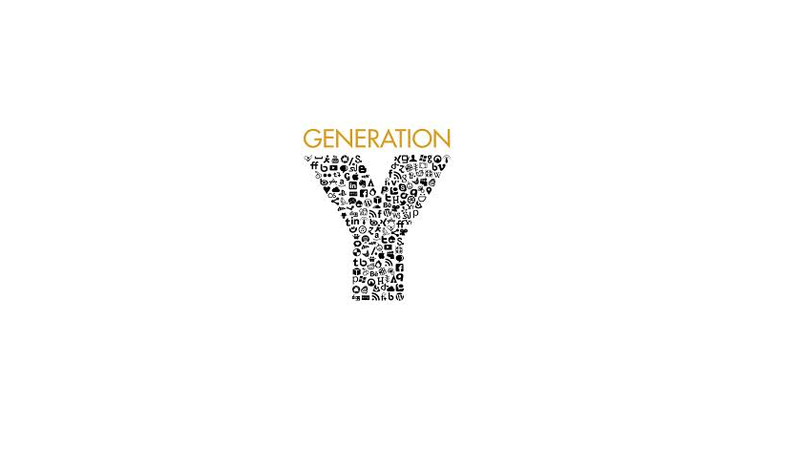 The millennial generation does not approach work like the baby boomers or their predecessors. It’s not that millennials are averse to hard work—quite the opposite. They tend to be highly focused on whatever projects they are working on – they love to be challenged and are willing to work hard. With that said, they aren’t content to stay in a work environment where they are no longer learning. This leads to what is commonly termed job hopping. In fact, the days of staying at the same company for the majority of one’s career are gone. According to the U.S. Bureau of Labor Statistics, the average job tenure in the U.S. is 4.6 years, but it’s only half that for millennials: 2.3 years. Furthermore, demographic trends ensure we will see a growing number of millennials in the workforce. The BLS projects that millennials will represent 75% of the U.S. workforce by 2025. The best way to preserve your company’s institutional knowledge amid the rise of millennials in the workforce is to document your plant’s operational and maintenance processes to ensure a seamless transition in times of worker turnover. Creating this documentation is obviously a major undertaking, but WIKA’s FAST (Full Audit Service Team) is available to help correct, update and record your mechanical pressure and temperature instruments specifications to fill the knowledge gap. WIKA’s FAST engineers start by conducting a comprehensive, five-phase Instrument Audit, which involves a visual inspection of all of your applications to identify inoperable and misapplied gauges. The FAST engineers color code problem installations for severity and then make recommendations for correcting the issues. From these recommendations, they record information such as gauge location, make, model, pressure range, etc., creating a living document to help accurately maintain their gauge population. After identifying exactly which parts are needed, FAST engineers assess your inventory. On average, they can reduce the number of gauge configurations by 78% while maximizing coverage. The FAST team helps with tasks such as standardization, management of change processes, and SAP uploads to ensure everyone from purchasing to maintenance and operations has a roadmap to follow moving forward. This helps cuts inventory costs and wrench time, and improves reliability and safety. WIKA can even provide permanent stainless steel tags that show the part number, gauge material, and so forth to simplify installation and minimize errors. This living document helps ensure the vital knowledge that keeps your plant running doesn’t skip the millennial generation.